WE ARE STOCKIST. WE DEAL IN ALL TYPES OF STAINLESS STEEL PRODUCTS. WE DEAL IN ALL SIZES AND GRADES SS304/SS316. "J.P. Metals", was established in the year 1984 as an adept manufacturing and supplying chain of an assorted range of Industrial Products. 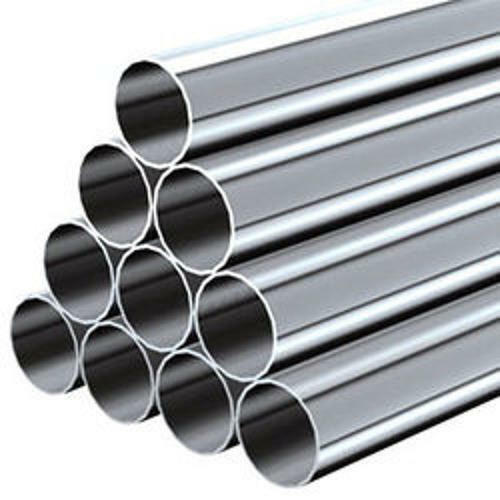 We have gained a high reputation in the market due to the unique attributes of our products including Stainless Steel, Stainless Steel Products and Brass products amongst other undisputable ranges of products. All the products that our organization provides our clients with are made using qualitative raw materials that stand the test of time throughout usage. We employ the use of various ferrous and non ferrous metals including iron, steel and copper to construct our products that display impeccable properties of strength, corrosion resistance and malleability. Our clients can avail these products within their respective preferences as per the specification required by each. We value the long standing business associations we have achieved with our clients and strive to build more such bonds through hard work and dedication. Our organization is developed within an industrially adept location, wherein all our manufacture requirements are fulfilled by our state of the art infrastructure. Each department within our organization is equipped with modern amenities that prove to be beneficial for the functioning of regulated manufacturing requirements. Our employees are dedicated in their particular fields of work and make consistent efforts to ensure continued productivity in every aspect of their work. We package and store our products in our adept warehousing division until the clients demand them.